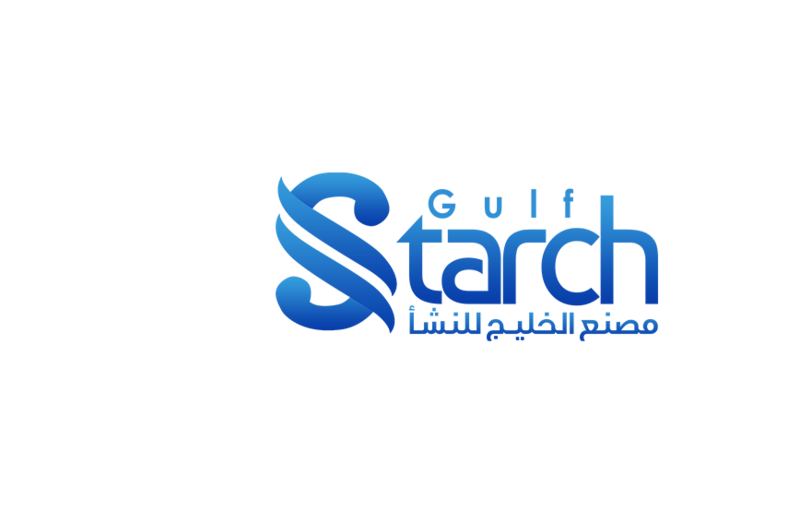 Gulf Starch is the first and only Omani manufacturer of Drilling Starches in Oman. Welcome to Gulf Starch Plant(GSP)LLC company. The Plant has a production capacity of over 8,000 MT per year. It has been designed using latest technology and its operation is fully automated. It has its own on-site well-equipped QA/QC laboratory. HSE aspect is also being extensively integrated in all operations and buildings to ensure safe and professional work environment. Copyrights © 2016 All Rights Reserved by Gulf Starch Plant(GSP)LLC.